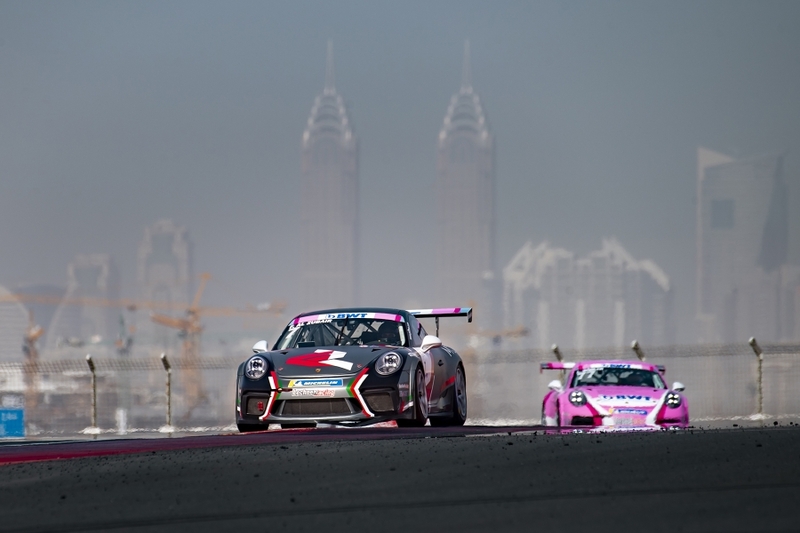 The current championship leader and Season 9 winner, Omani Al Zubair, took the first win of the day adding to his victory on Friday evening. Frenchman Simmenauer wasn’t far behind to take second, with Leon Koehler of Germany in third. Newcomer Berkay Besler of Turkey just missed out on a podium spot to finish fourth, with local talent Khalid Al Wahaibi of Oman and Isa A. Al Khalifa of Bahrain behind him in fifth and sixth respectively. Simmenauer showed the crowds how practice makes perfect though. 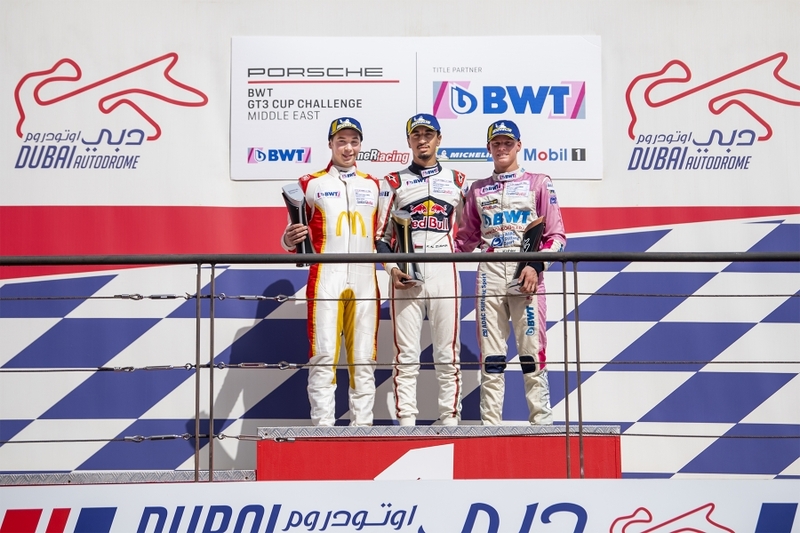 Having finished third in Race 1 and second in Race 2 this weekend, he closed Round 3 with his first ever win in the Porsche BWT GT3 Cup Challenge the Middle East, showing first-hand the coaching provided helps nurture both local and international young drivers. The 18-year-old, who debuted in the series last season, provided welcome pressure to Al Zubair, the championship leader. 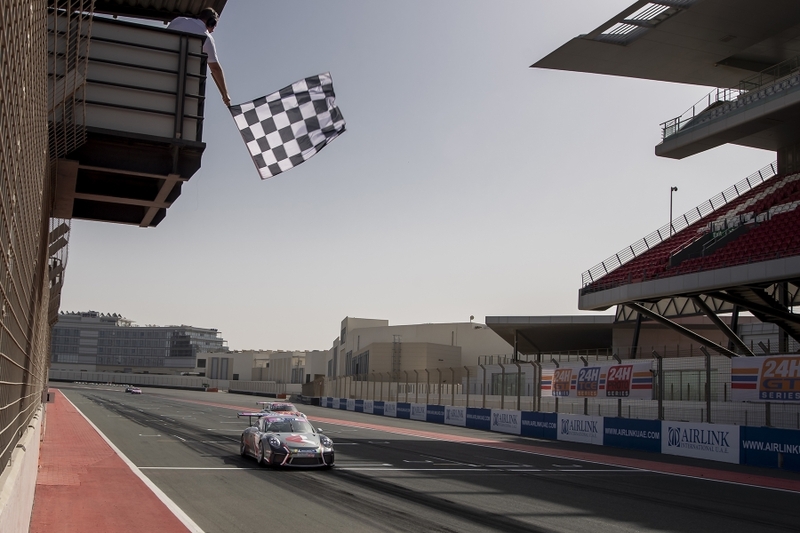 Although Oman’s Al Zubair fought through the grid for wins in Race 1 and 2, Simmenauer finishing on the podium in both races. The Frenchman used the confidence he’d built across the weekend to push hard in lap one of his penultimate race of the weekend, to jump from fifth to the lead in the first lap. The teenager held firm until the end to take his first podium in the championship. 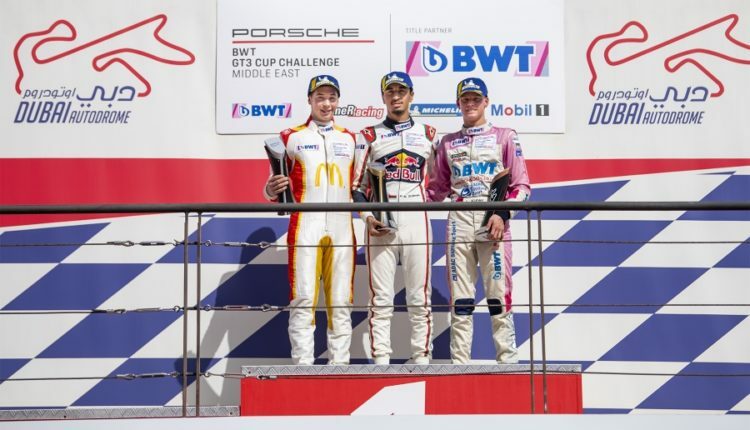 Turkey’s Berkay Besler improved on Race 2 with a second-place finish in Race 3, as Leon Koehler of Germany took third once more. 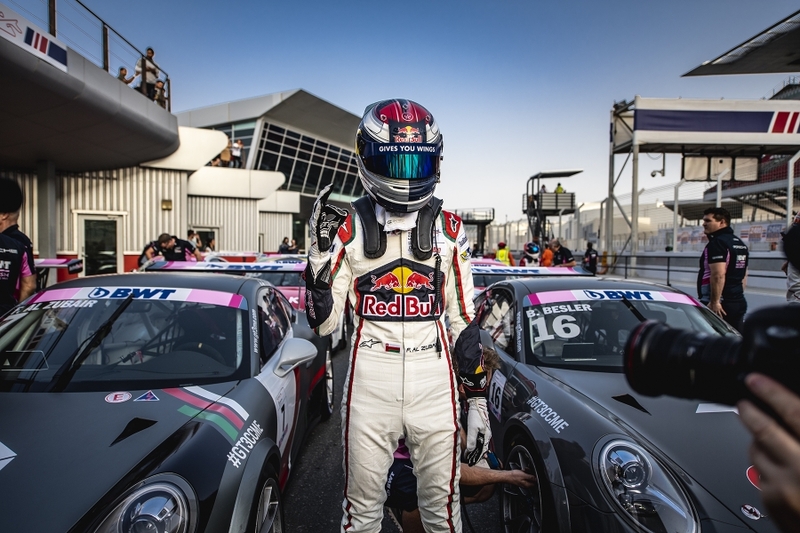 Championship leader Al Zubair had to settle for fourth, his first finish outside of the podium this season. Michael de Quesada of USA followed in fifth and South Africa’s Saul Hack took a solid sixth to make up for his tenth-place finish in Race 2 due to a collision. Speaking after the podium ceremony, JB Simmenauer commented: “It’s been an incredible weekend of racing and the results are still sinking in. I didn’t think it could get any better after third place yesterday followed by second this morning. But to finish on top of the podium in the last race is a fantastic feeling, it’s something I’ve been working towards for a long time. 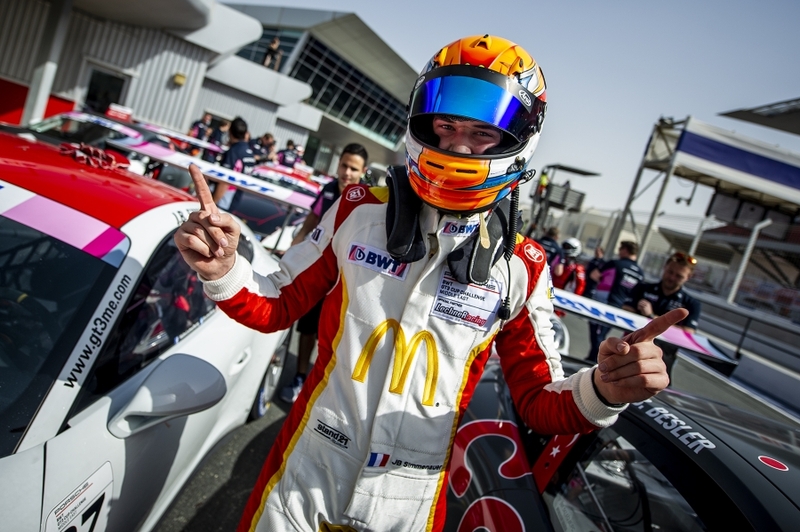 The Porsche BWT GT3 Cup Challenge Middle East prides itself on coaching young drivers and provides the opportunity to race a regional and international talent again. 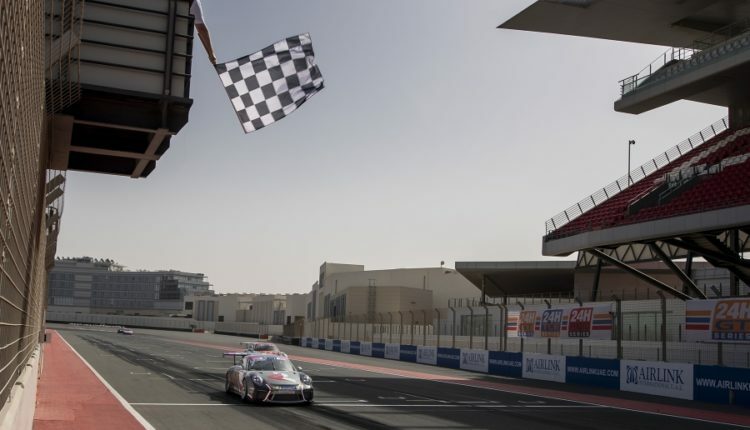 This weekend is a testament to the long-standing partnership between Porsche Middle East & Africa and Lechner Racing, which nurtures the talent of tomorrow in motorsport. At the halfway stage of the season, with nine of the 16 race season complete, Al Zubair continues to extend his lead (217 pts) and is now 41 points clear in the overall standings ahead of Berkay Besler of Turkey in second (176 pts) and Michael de Quesada of the United States of America behind him in third (164 pts). 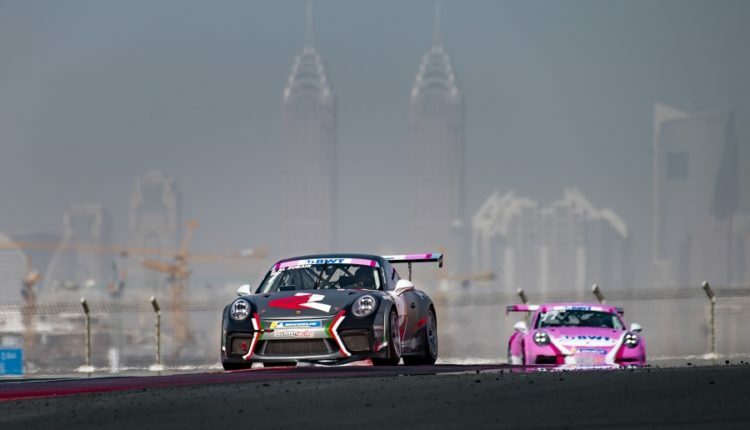 The Porsche BWT GT3 Cup Challenge Middle East is back next weekend for Round 4 at the iconic Yas Marina Circuit, Abu Dhabi 1st & 2nd February 2019. 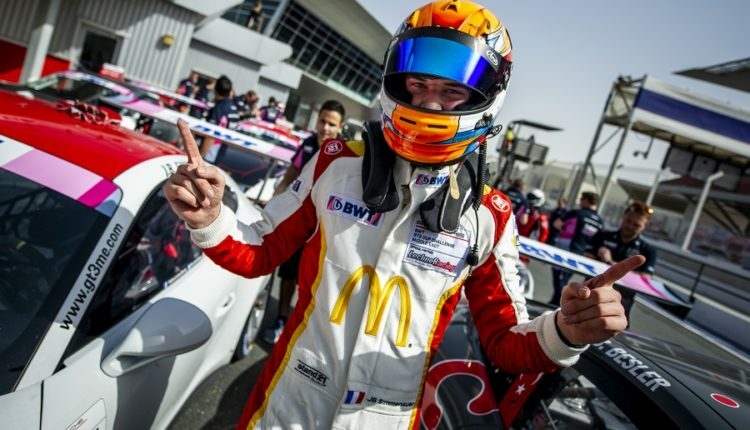 The final two rounds will take place in Bahrain, with Round 6 an official support race to the 2019 Formula 1 Gulf Air Bahrain Grand Prix in March 2019, the only regional racing series to do so.